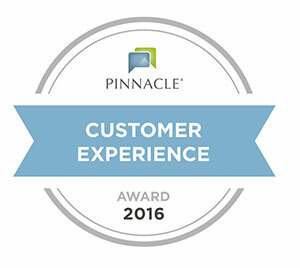 We are very pleased to share the Letter of Recognition and Award sent to us by Pinnacle Quality Insight. 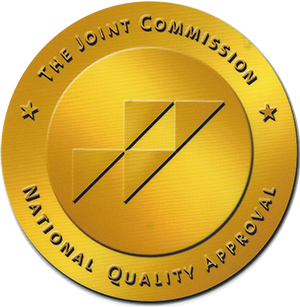 The Customer Experience Award™ is awarded to care providers who have achieved best-in-class customer satisfaction standards within their peer group. 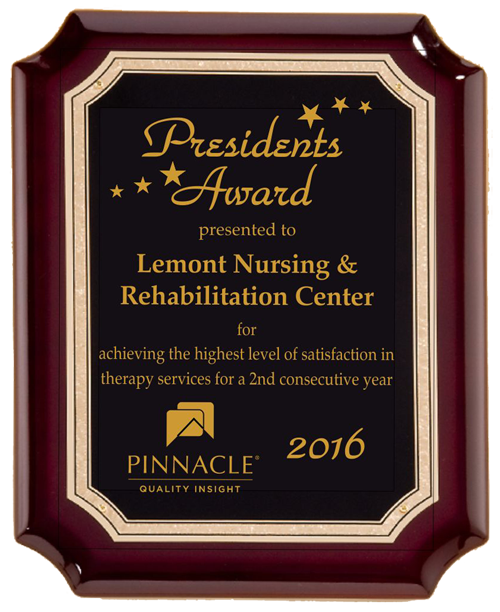 At Lemont, we work hard to insure successful results. 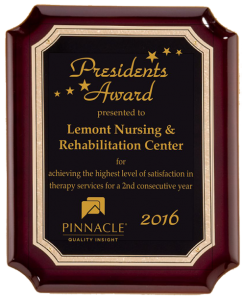 It is a double pleasure to be recognized for these efforts by our clients as well as organizations that monitor these types of things.